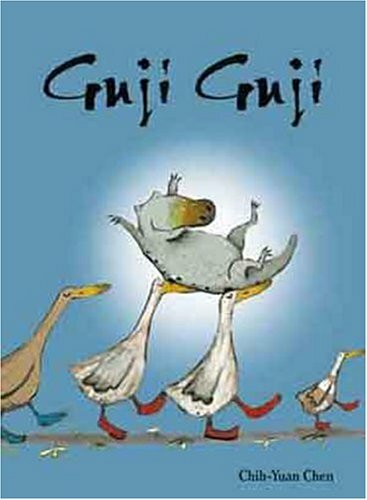 Guji Guji is just your ordinary, everyday, run-of-the-mill duck...um, crocodile...um, duck... In this engaging story about identity, loyalty and what it really means to be a family, Guji, Guji makes some pretty big decisions about who he is, what he is, and what it all means, anyway. If you have any questions about this product by Kane Miller, contact us by completing and submitting the form below. If you are looking for a specif part number, please include it with your message.